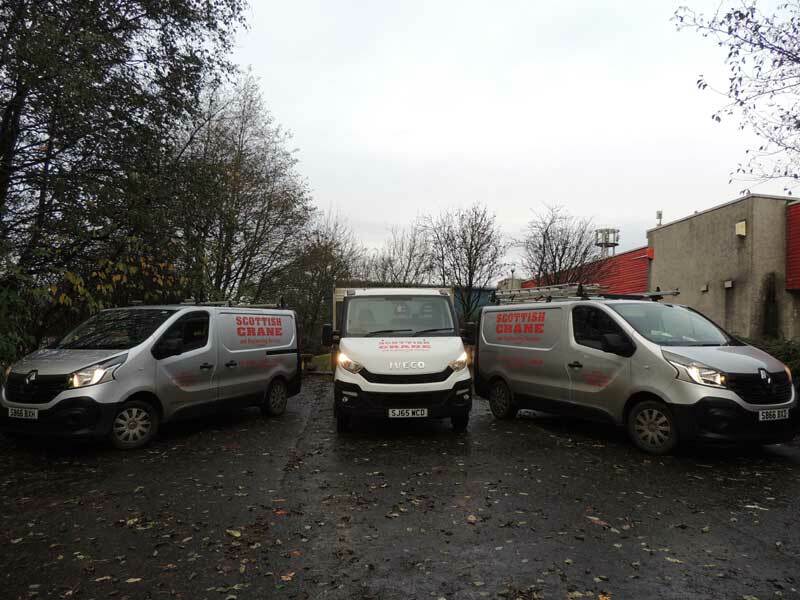 Scottish Crane can carry out various works in conjunction with and in addition to our normal crane services. We can offer a comprehensive design, drawing and manufacturing package in conjunction With all current Health and Safety Regulations (including CDM regulations). Our scope of works covers all aspects of fabrication and engineering in lifting equipment From crane gantries, runway systems to lifting beams and specialised equipment, designed and built to suit the required application. Additionally we manufacture and install general secondary steel including ladders, stairs, platforms, balustrading and general metalwork.